Dedicated to the development of the whole human being. Welcome to your self-discovery journey, let us guide you through your first class to discover your endless possibility by joining us for your first class free. 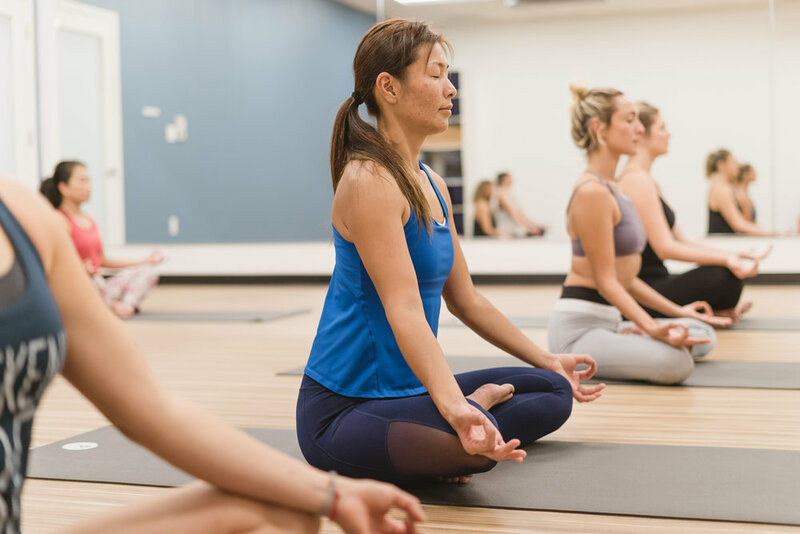 All of our classes are designed to create positive change from the inside out through the practices of yoga, meditation, fitness classes and events. Namaste Fitness has three thoughtfully designed studio spaces. See for yourself where the your personal health and wellness transformation will take place.